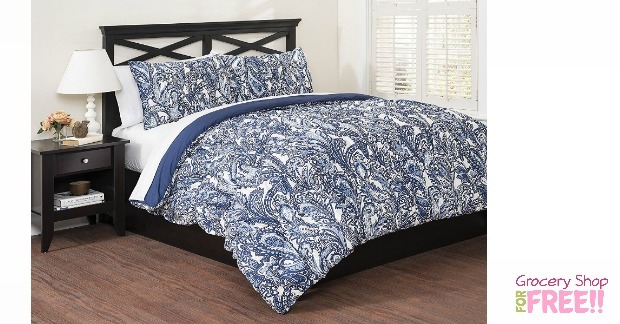 King Size Reversible Comforter Just $19.99! Down From $88! You are here: Home / Great Deals / Amazon Deals / King Size Reversible Comforter Just $19.99! Down From $88! You can get this King Size Reversible Comforter for just $19.99 right now! The normal price is $88! Get it now before the price goes back up!